Your credit history is a record of your debts, like loans or credit cards, payments on debts, and requests for credit. Before approving a loan, lenders want to ensure the borrower is responsible. A responsible borrower is one that has taken a loan or line of credit and repaid it as agreed. When looking at your FICO score, the length of your credit history accounts for 15% of your total score. This means that those with a longer credit history will generally have a higher score than those with shorter histories. 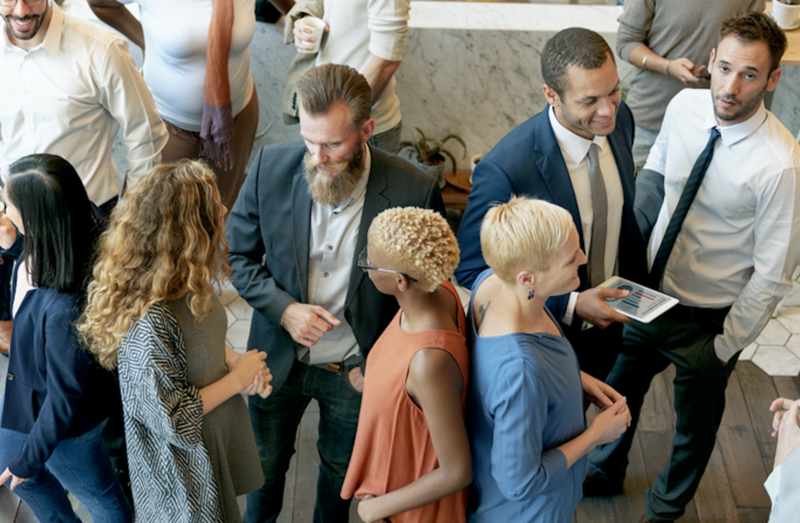 A longer, more extensive history provides a clearer picture of the borrower’s risk and allows the lender to make a more accurate risk assessment. Having a longer credit history can also help to offset possible past credit mishaps. These mistakes don’t weigh as heavily if your past history is filled with on-time payments and fulfilled obligations. In general, it’s easier for credit bureaus to forgive if mistakes are rare. It’s also important to consider the age of your accounts. If you’re considering closing an account, it may harm you to close out your oldest account. Your credit score takes your oldest account into consideration, and closing it will shorten this history. Additionally, your credit score factors in the average age of all your active accounts, so this number would also decrease. 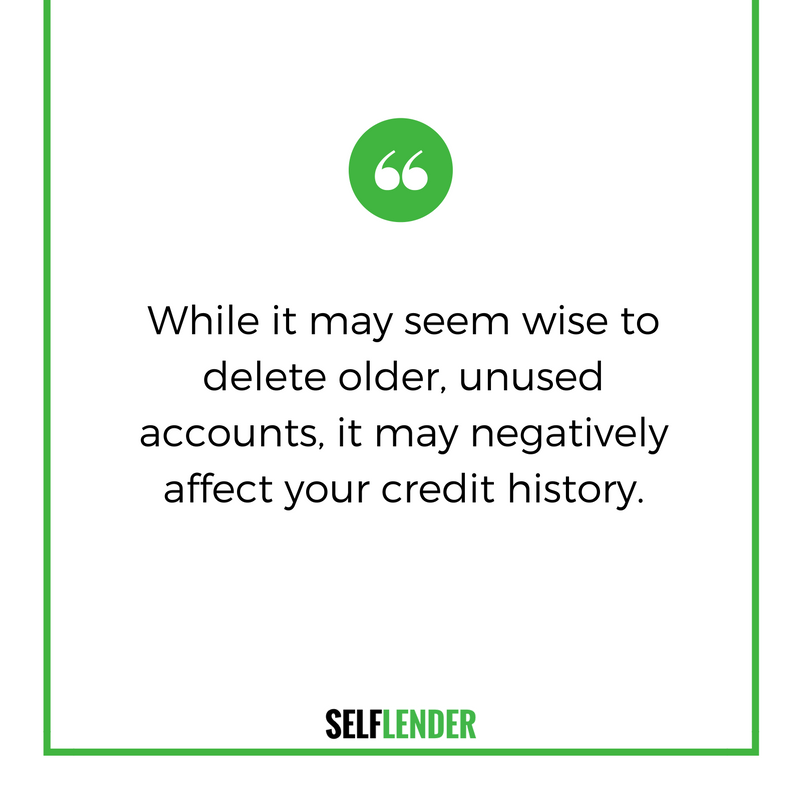 While it may seem wise to delete older accounts, it may in fact negatively affect your credit history. However, length alone will not improve your credit. A history of late payments or closed accounts could adversely affect your credit score. In order to avoid this, make sure to submit all payments on time and according to the agreement you made. 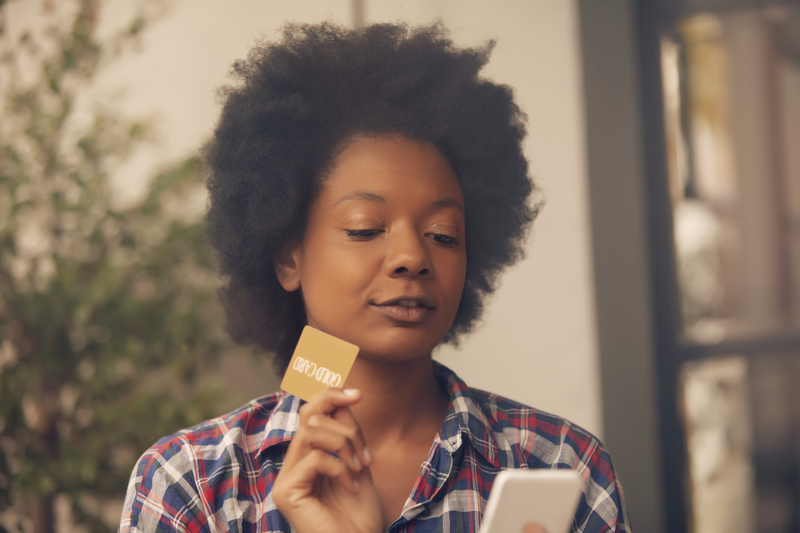 This includes payments for everything from credit cards, loans, and other service bills like utilities and cell phone bills. While service bills (utilities, cell phone, gym memberships, etc.) are not always reported on your credit report, late payments will be -- especially if the debt is sent to a debt collector. Even if you have a poor credit history, or no credit history, time heals all wounds. Late payments, closed accounts, and even bankruptcy typically disappear from your credit history within seven years, some even sooner. 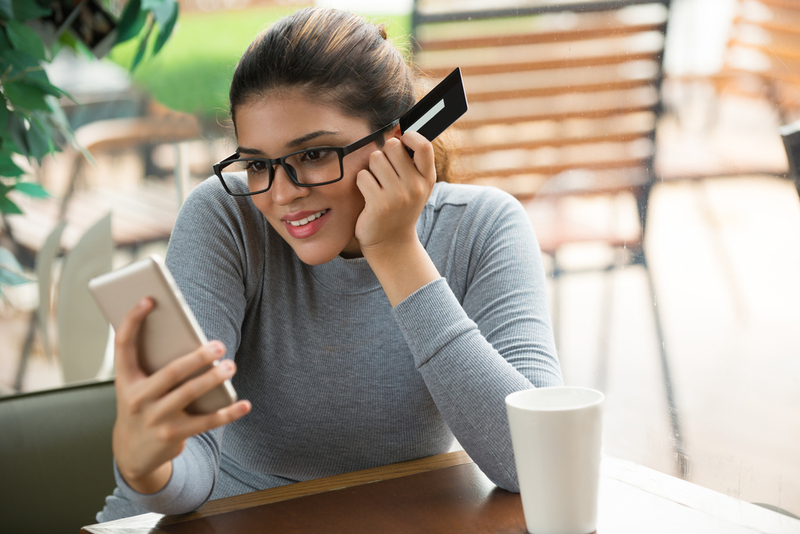 If you have any negative marks in your credit history, the important thing is to start focusing on your credit now, so that you can begin to establish a good credit history moving forward. Even with no credit, you have options like a Self Lender credit builder account to build credit. 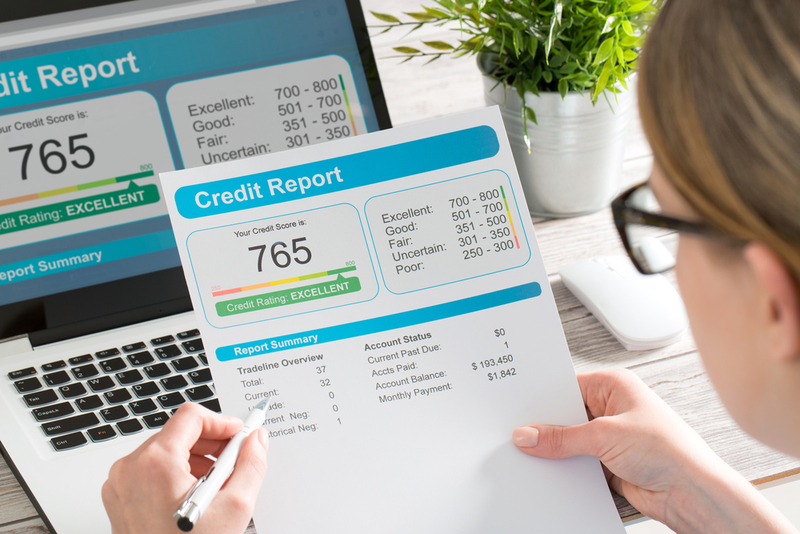 To view your full credit report, visit www.annualcreditreport.com or sign up with Self Lender to receive free credit monitoring.